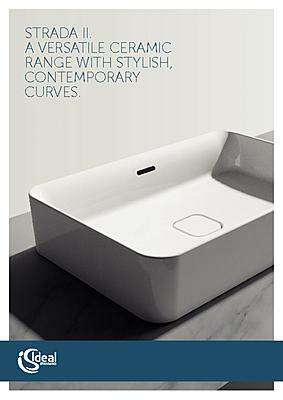 A versatile ceramic range with stylish, contemporary curves. 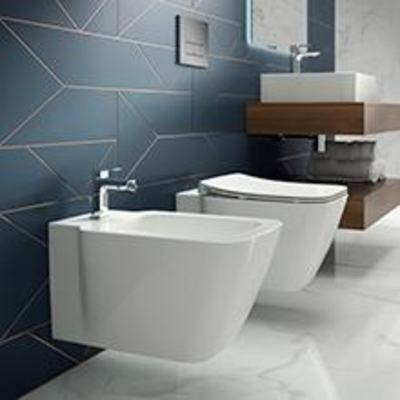 Building on the success of the original STRADA range, STRADA II’s elegant vessels, vanities, basins, toilets and bidets set new standards for design, hygiene, ease of installation and maintenance. No ceramics range gives you more flexibility to create the perfect contemporary bathroom. We collaborated with international industrial designers, Studio Levien, to create STRADA II’s soft geometric shapes, fine edges and contemporary curves that address today’s tastes. Its “gentle minimalism” ensures your bathroom design is certain to be on trend for years to come. 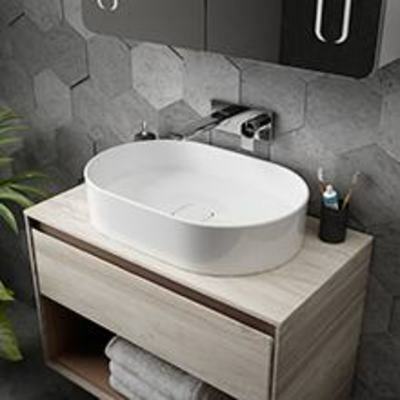 STRADA II has basins that will satisfy every taste and design need, made to suit any space, set-up and type of project. The range includes vessels, vanities, under-counter, semi-countertop, and handrinses.